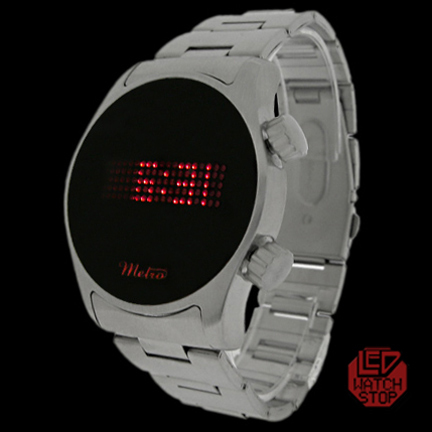 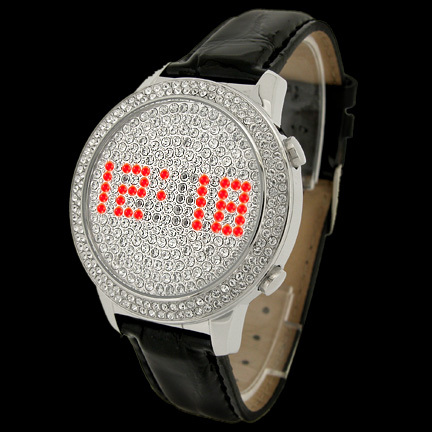 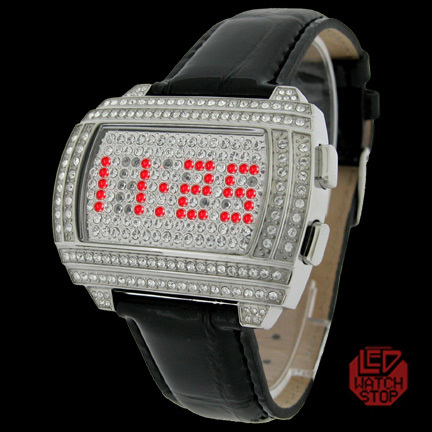 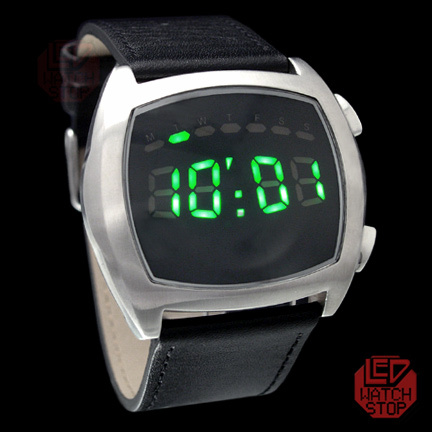 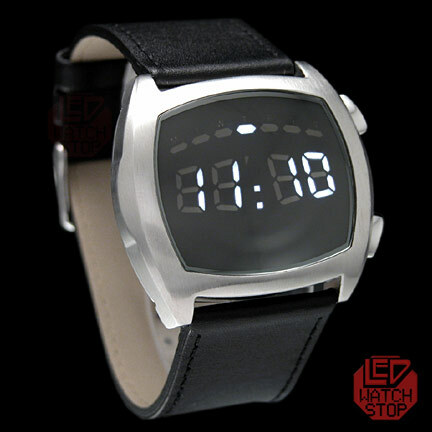 A cool retro design is made with a very clear dot matrix LED display. 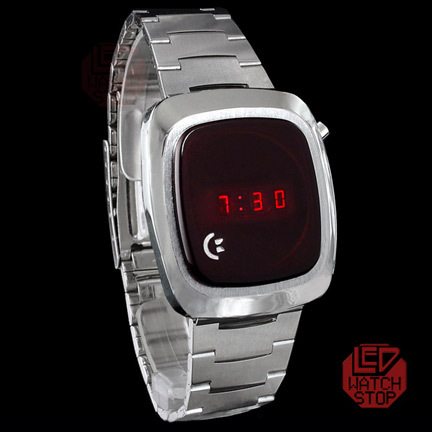 Inspired by 70s Icon Pulsar. 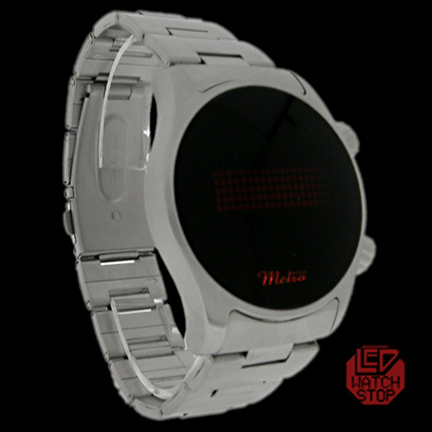 Cast in a brushed silver finish and bright red LED's. 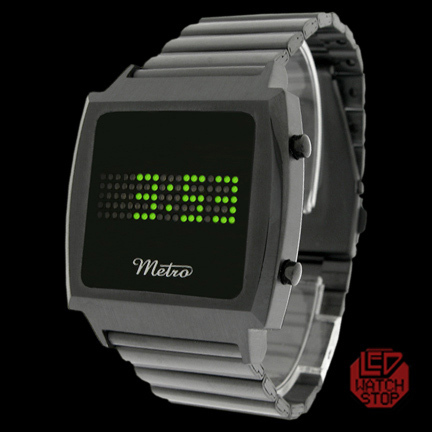 The METRO is an extremely rare watch and we only have a limited supply that will not last long...get yours before they are gone!